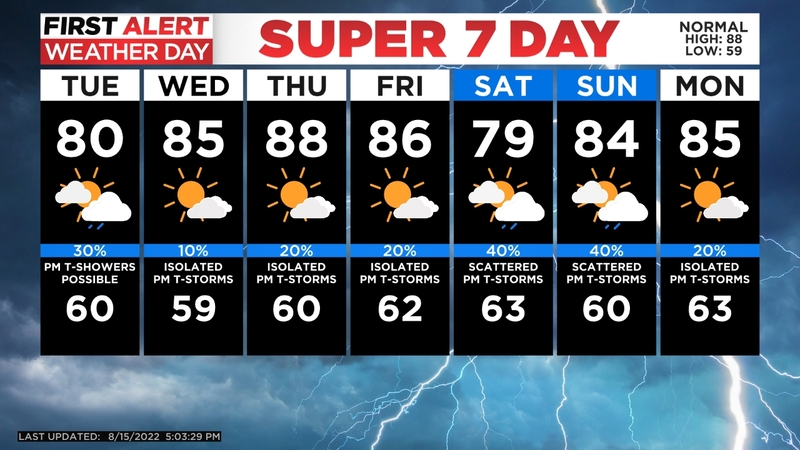 DENVER (CBS4) – September comes to an end with some wild temperature swings! Despite starting Sunday with clouds, fog and cold temps over eastern Colorado, Sunday turned into a comfortably cool end for the month. Cold, dense air pushed into the eastern plains early Sunday morning. The cold air push up against the foothills but, stopped there. This kept high temperatures only to make it into the 50s and 60s over the Front Range. The swings will continue as we get October rolling! Monday will bring highs at least for the first half of the week back to near 80 degrees around the Denver area. There is a change in the forecast for the Broncos game on Monday. Temperatures will be mild but, there is a slight chance for a passing t-storm for the beginning of the game. Some of this moisture is the first push from Hurricane Rosa of the coast of Baja California. 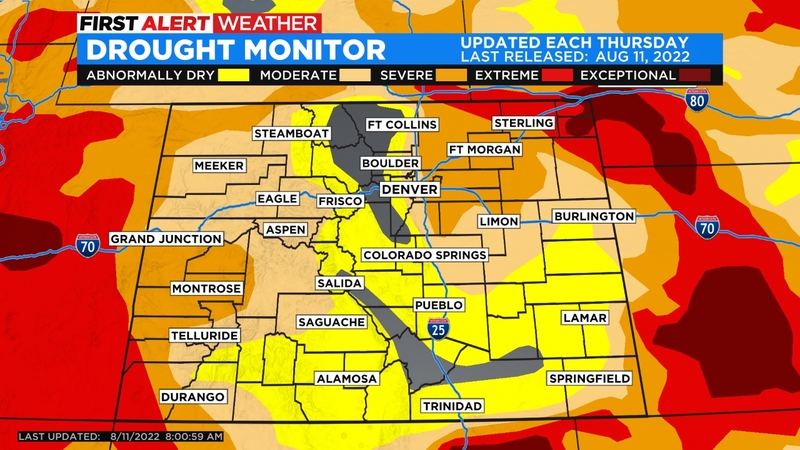 The state will see a bigger flow of moisture by Tuesday into Wednesday. With a Flash Flood Watch in effect for southwestern Colorado Tuesday morning through Wednesday morning.